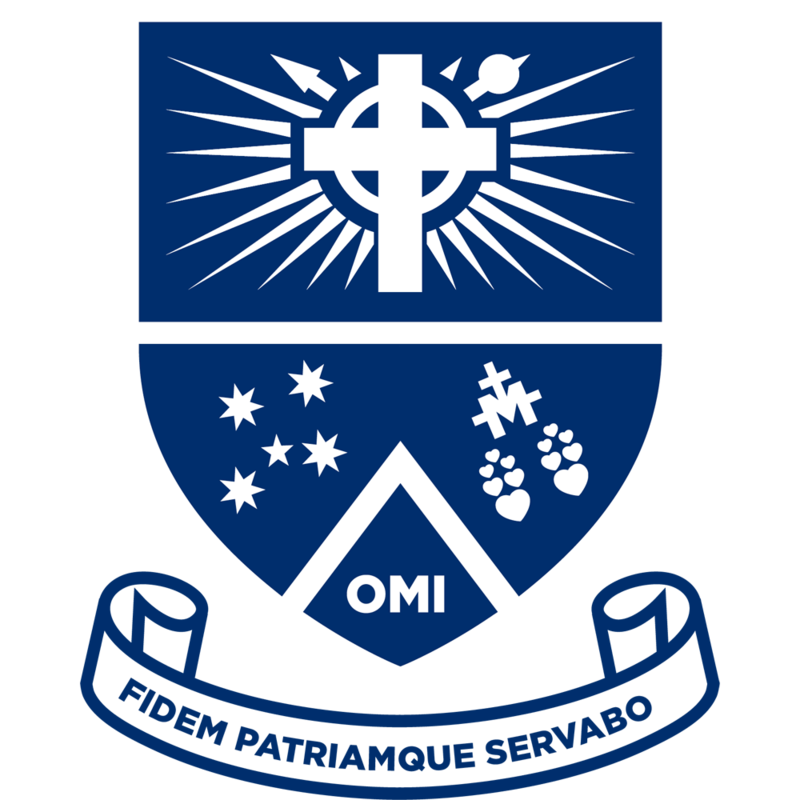 The Mazenod College Hockey Club has been an integral part of life at Mazenod for many years. Generally the club has fielded two teams at each of the Year 7/8, Year 9/10 and Year 11/12 divisions. We compete in the Hockey WA competition on weekends during Term Two and Term Three. Games are played on both artificial turf pitches or grass fields across the metropolitan area. The club is run by a small but dedicated group of parents and school staff. We rely on the assistance of parents and family to administer, coach and umpire games. We encourage all parents to take an active role in the club as your assistance ensures the continued success of the club. Every two years our Senior Hockey team tours Singapore in the Term One holidays. The tour includes games against local schools and clubs as well as the opportunity to experience a different culture and customs. If you would like to become part of the Hockey Club, please contact either the President or Secretary of the club or the hockey staff at school. A link to the Codes of Conduct for players, coaches and parents, and the Club Registration Form can be found on the sidebar of this page.